See What You Send™ is an online florist review site where consumers read reviews from customers who bought flowers from a local florist. 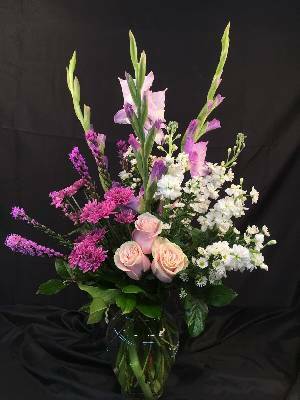 Florist reviews on See What You Send™ come from customers who get to see a photo of the arrangement they send and then give a review. The best local florists use the See What You Send™ mobile app to provide reliable reviews that you can trust. Chicago, Ashland Addison Florist Co.